Lt. Gov. Jay Dardenne will join the Board of Commissioners and Gary LaGrange, president and CEO of the Port of New Orleans today at 3:30 p.m. to dedicate the newly renovated Julia Street Cruise Terminal. 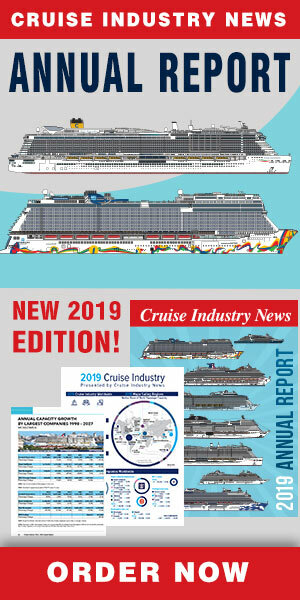 The $20.1 million construction project consolidated two small cruise terminals into one modern facility capable of hosting the cruise industry’s largest vessels.